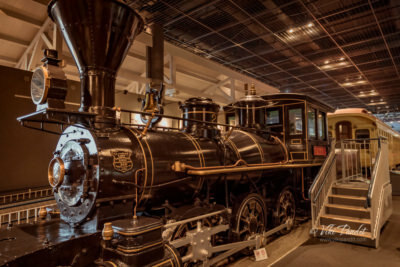 While we were in Kanto, I went down to see the Saitama Railway Museum that recounts the history of railway in japan. 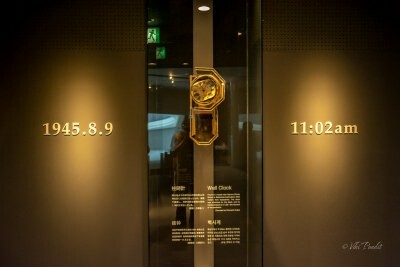 Operated by the East Japan Railway Culture Foundation, the museum features about 30 railway cars from different years as they have evolved to the enigmatic Shinkansen of today. My love for Japanese culture started with watching endless hours of anime. While in Niigata I had to checkout the Manga & Animation Museum which houses the works of some of the popular manga and anime artists born in this prefecture. It was no co-incidence that my very favorite Rumiko Takahasi, creator of Inuyasha, also hails from Niigata. 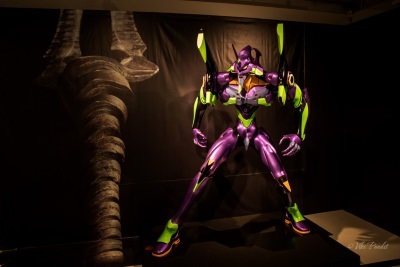 I got lucky as they were also holding an exhibit of the swords of Evangelion! Remembering the pain of the snuffed souls at Nagasaki Peace Park, commemorating the atomic bombing of the city on August 9, 1945 during World War II. At least 70,000 people died in the Nagasaki blast and from subsequent injuries. The attack left its scars for generations to come. The world today sits on a nuclear arsenal that can destroy our Earth, 20 times over. Lets pray, we never have to see that happen.